As a small business, your content strategy is the key to getting yourself seen. 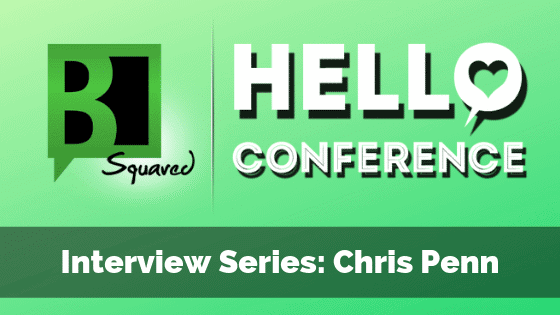 It drives traffic to your site, increases conversions, and strengthens your brand. 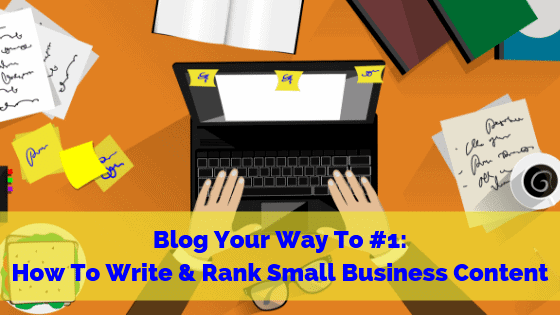 Creating blogs that rank, and rank well, isn’t easy — but it’s not impossible. Read on to discover how to write and rank small business content that customers and search engines will love. 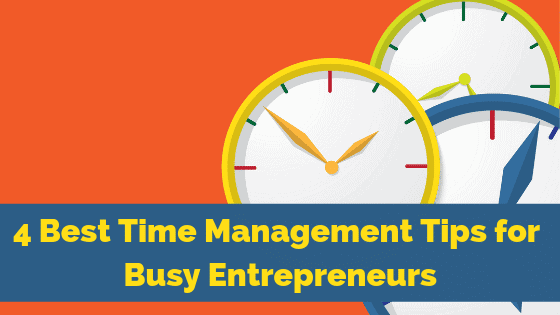 Time management tips are the most sought-after advice for many entrepreneurs. As an entrepreneur, you wear all the hats. There is a constant demand of your time. Therefore, you need to be able to prioritize your schedule and ensure you’re working intelligently. To get your best and most important work done, you must make time for it. Here are some time management tips and tools to help you do just that. Instagram is the most visual of all the social media platforms and has become critical to the success of small businesses everywhere. Customers go there to like, comment and otherwise engage with brands just like yours. And because it takes a lot of effort to build up a following, it can be dispiriting to see follow count dwindle. 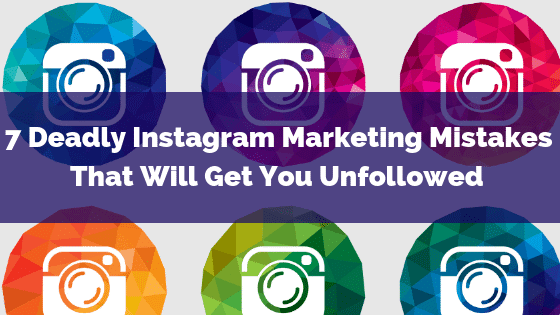 The platform is rife with minefields, and even the simplest Instagram marketing mistakes can cause people to press that unfollow button. According to stats, visual content gets shared 40X more than any other type of content. 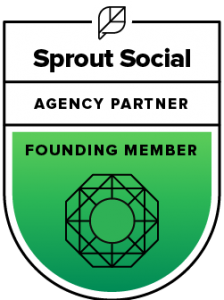 This increases brand exposure, generates leads, and helps build trust among customers. So when you gain new followers, you want to keep them around. Read on to learn 7 deadly Instagram mistakes that will get you unfollowed and how they can be rectified. Flexible schedules and numerous other benefits are drawing more employees to remote work. But did you know working from home is a cybersecurity risk? Because remote work requires accessing company information through a home network, there is always risk involved. Especially for companies that work with sensitive data. If you work from home or are thinking about offering a remote option to your employees, you need to be aware of the risks to online privacy. 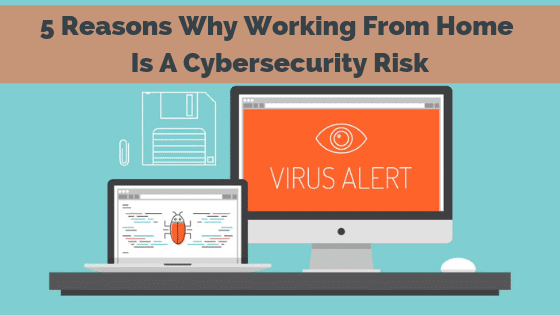 Read on for five reasons why working from home is a cybersecurity risk.